This black, grunge backdrop for photos is quite the artistic and creative studio prop. It is not just a wonderful choice for studio portrait props, but would work very well as a professional product backdrop as well. Received Very Fast shipping and nicely packaged. Great company to work with and look forward to see all items in the future. 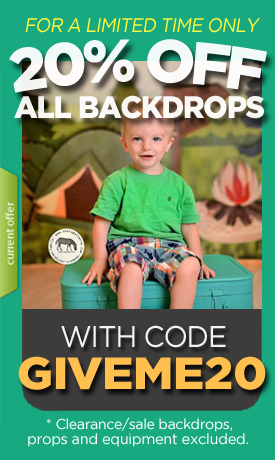 Would love to send in photos of sessions with my new backdrops! Thank you! Love this backdrop!!! Photographed beautifully!!! Thank you!! !